At WrapOne, we’ve got a wrap for every business and every vehicle. brand exposure, with a custom made vehicle wrap from WrapOne. Premium High Performans Vinyl & Laminate 3M and Avery. Do you need a fleet wrapped? 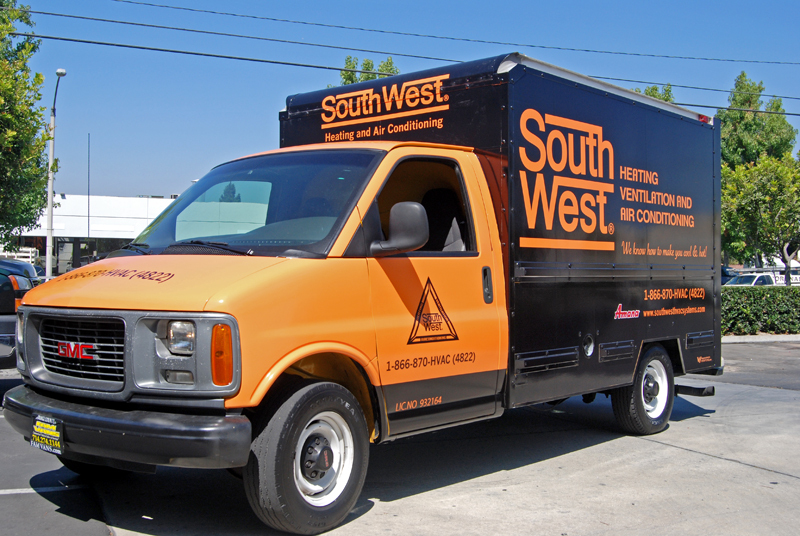 WrapOne is the leader in Fleet Wraps in Southern California. No one wraps more fleets than us! Whether you have a car, truck, van, trailer or even a boat. WrapOne can bring it to life with your companies brand.